There is no better way to end an evening for a child, a parent or a grandchild than by reading together. Even older children enjoy this ritual. 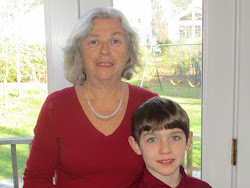 My grandson is in second grade and he enjoys reading series books and there are plenty of them. But these books which feature fun stories have simple illustrations and don’t cut it as far as I am concerned for developing imagination or appreciation for literature. There are many excellent books that fit this bill. And rather than an excitement filled series book, the beautifully illustrated books on this list can be the perfect prescription for a bedtime read. Here are some of my favorites and some new ones that come highly recommended and have parent/grandparent positive reviews at Amazon. 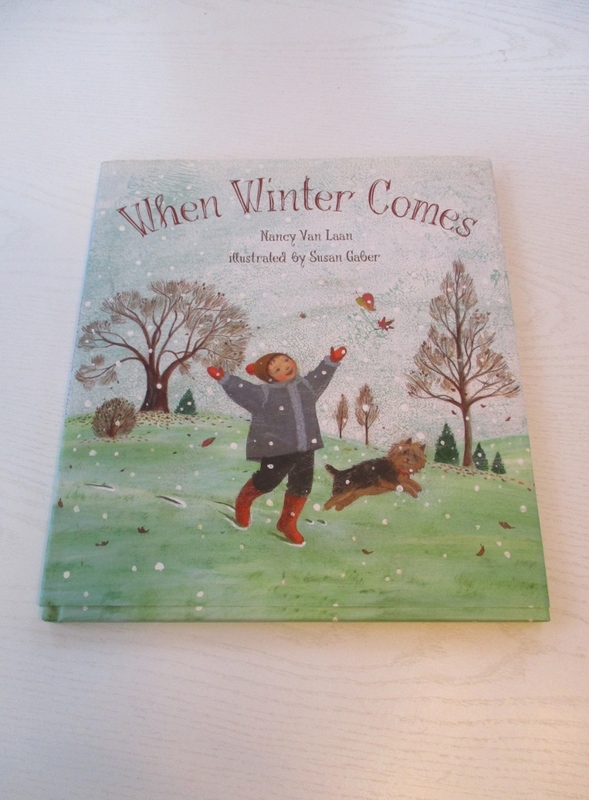 With beautiful illustrations this book quietly asks the questions we all have… When winter comes what happens to fish, animals, mice, etc. and to a little boy (gets tucked in and goes to bed). This book is one of my favorites. 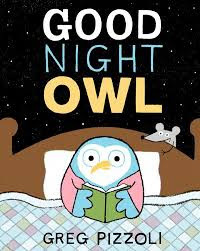 It is a perfect go to sleep read. 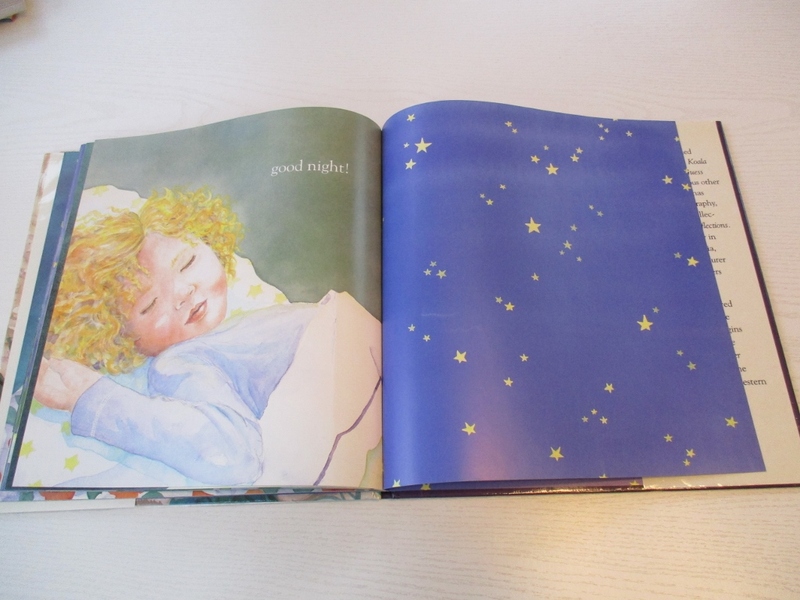 An early reader can read it to herself as you read in a soothing quiet voice. Before you know it, you will both be nodding off. 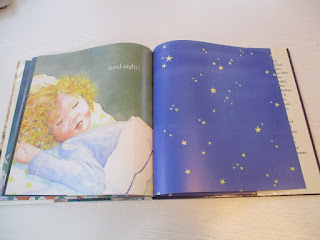 Each page features an animal parent and child and bedtime with two short rhythmic written lines and ends with a mother tucking in a young child. I have a hardcover copy of this book but it is a popular board book also. Even once children can read for themselves, it is a good idea for adults to read with them. 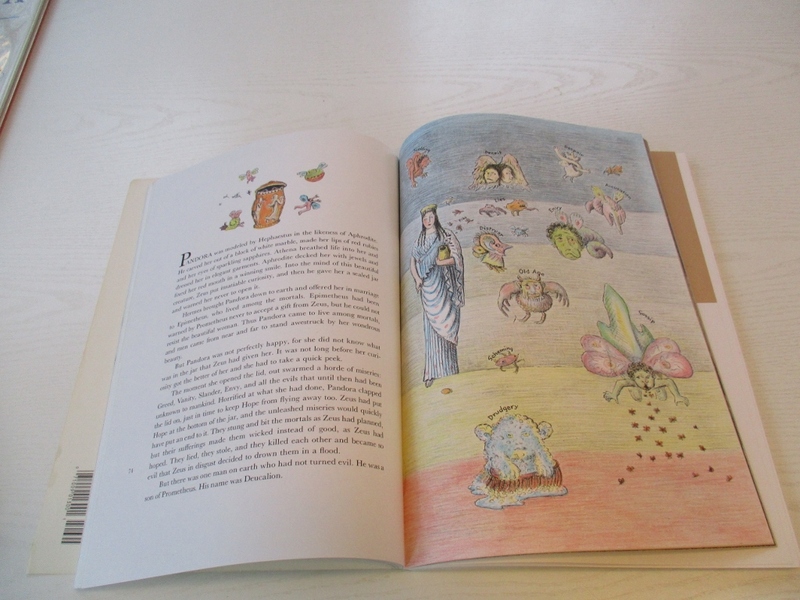 This is often the best way to introduce children to books that would otherwise go unnoticed. 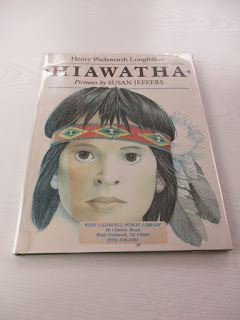 I must say that I am unimpressed with the books my grandson brings home from the school library. Yes he is getting experience with reading himself but he is not being introduced to literature, history, ideas, artistic beauty, etc. These two books are ones we shared with our children and I have kept them to share with our grandchildren. Longfellow’s classic poem is complimented with captivating, stunning illustrations. Older children can read this themselves but it is a an outstanding book for an adult to introduce to and enjoy with an older child. 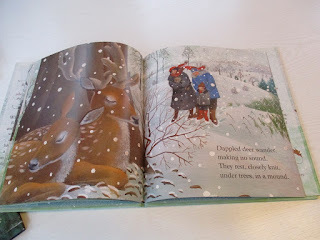 Check out all the books illustrated by Susan Jeffers including Stopping by the Woods on a Snowy Evening, All the Pretty Horses (my favorite for young children), Silent Night (my personal favorite) and Brother Eagle, Sister Sky. Susan Jeffers is a talented illustrator who adds to the pleasure of reading beloved poems and songs. 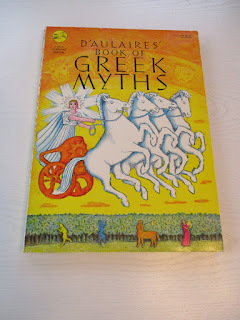 This book of Greek myths has been the best introduction to Greek myths for generations and it is still in print. 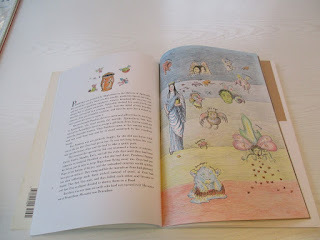 The well told myths are complimented with sophisticated drawings that are enjoyed by children and adults alike. 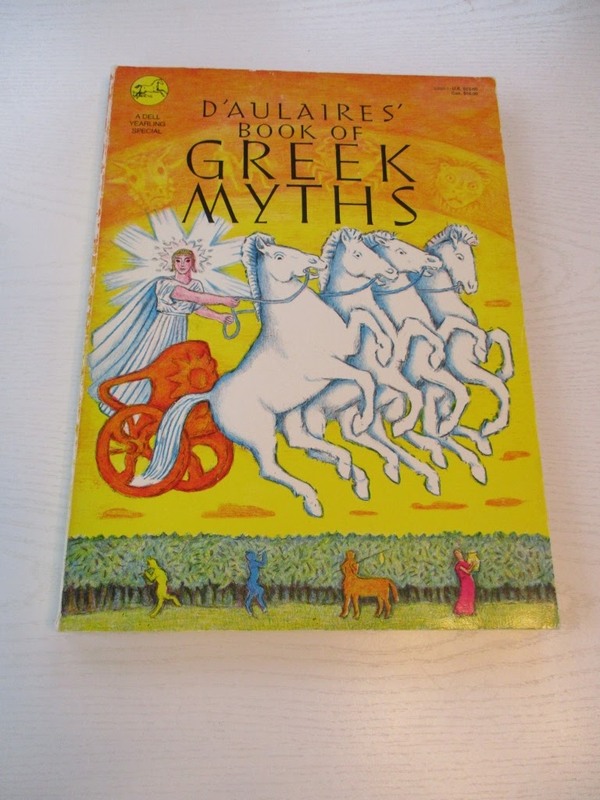 It is an excellent way for adults to introduce classical literature to a younger generation and enjoy it together. My husband and I, like many reviewers at Amazon, shared this book with our children and have kept it on our bookshelf ready to share it with grandchildren. 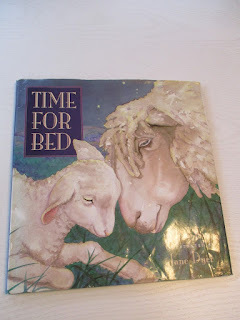 This is a great book for bonding with older children. 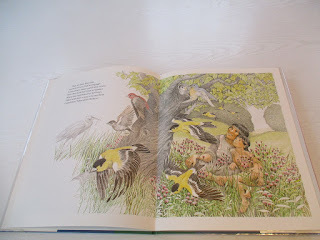 I think one of the special memories is reading to my grand kids. We would cuddle in bed at night and the pile of books was endless. It was always , just one more please. As they are gotten older, they read to me. I am glad that they enjoy reading so much. My grand daughter will facetime me and then ask if she can read me a story. She is a hoot. You introduced me to some new books and reminded me of the classics. I'm like you, my 8 year old grandson brings home books from the library on sports heros and wrestlers. Glad he is reading on subjects that he's interested in. But there has to be some balance in that with some classics! Thanks so much for the tips. I get a bit overwhelmed when I walk into Barnes and Noble! Now I'm looking forward to it! All good choices! I like what you said - There is no better way to end an evening for a child, a parent or a grandchild than by reading together. - That is so very true! Thank you Marion for sharing this post at the Wednesday AIM Link Party. I shared it on Pinterest.